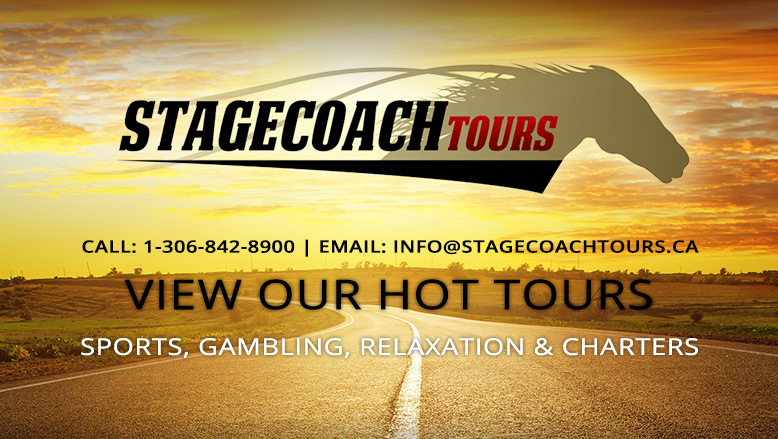 Stagecoach Tours & Charters - Our Fleet - Proud to serve Saskatchewan! Stagecoach Tours & Charters uses some of the finest motor coaches in the industry equipped with the latest amenities to make your travel experience pleasurable. Need a ride to the Next Rider Game?